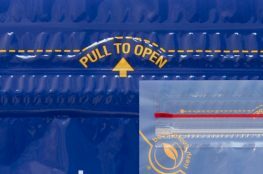 Polymer Packaging Home - Polymer Packaging Inc.
Sep 26, 2017	Polymer Packaging Inc.
Polymer Packaging turns ideas into reality with expertise and personal attention. We earn your business by providing cost-effective, practical, and innovative solutions for a wide range of applications. More families are choosing pouches over traditional glass, paper and metal packaging, and even rigid plastics. 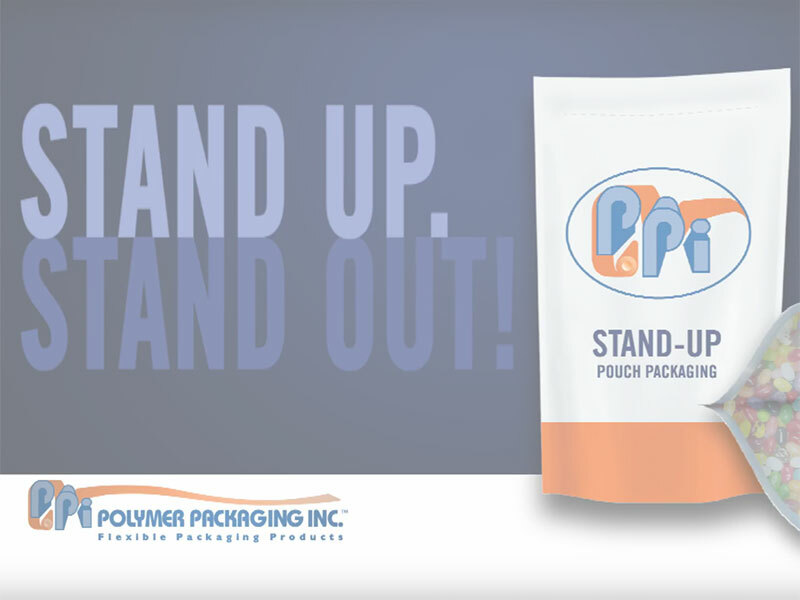 Manufacturing waste and shipping costs are dramatically reduced with flexible packaging – a primary reason why consumer marketers are switching to flexible pouch packaging. 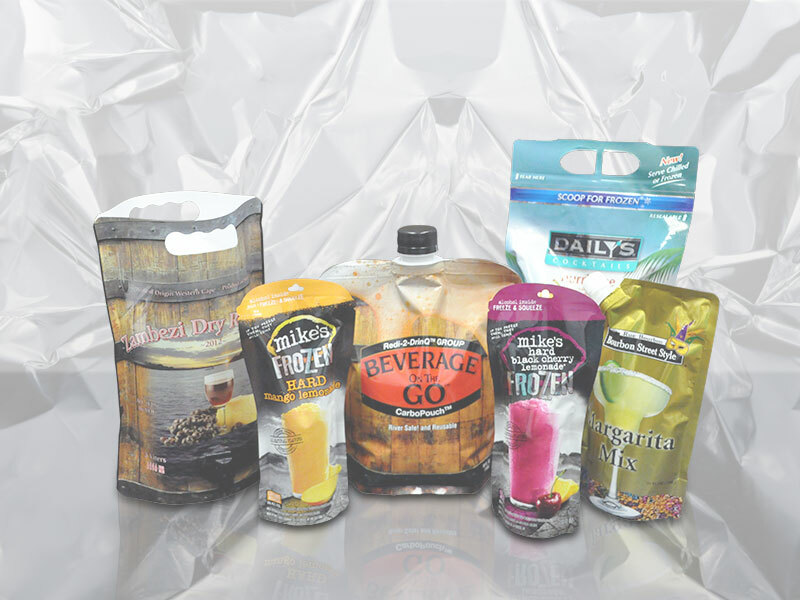 Our pouch manufacturing capabilities include shaped pouches, spouted pouches, retortable pouches and more. Learn More. Do you need to talk to someone, request a quote or get a sample? You’ve come to the right place! Learn More. Easily convert a bag into a pouch! Learn More. 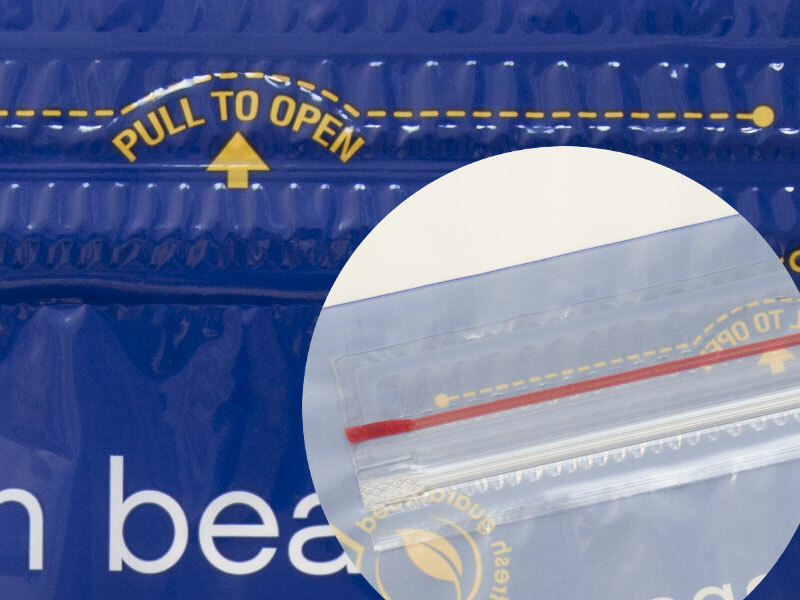 Add re-closable INNO-LOK® Zipper to your EXISTING pillow package. Learn More.